Luke Debono is a special education teacher in England and also a professional bodybuilder. He was introduced to bodybuilding at the age of 14 to improve his strength for water polo because he was very skinny. Luke Debono graduated successfully from the University of Malta and the University of Kent in England. 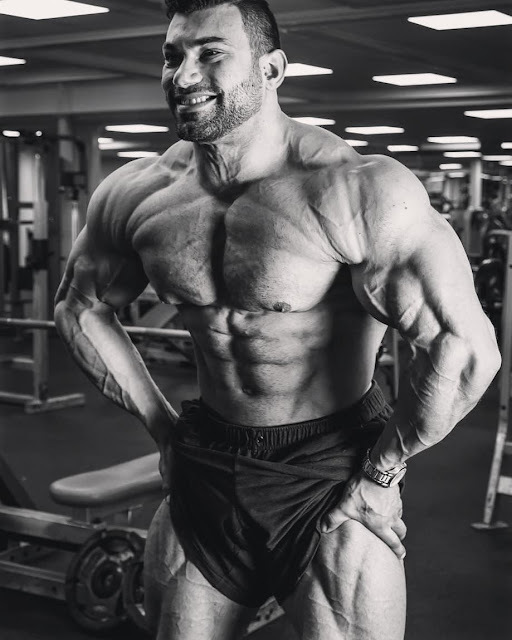 In 2006, he won the Super-Heavyweight Class and the Overall Title of the IFBB Arnold Classic Europe 2016 in Barcelona and the Overall Title of the Ben Legacy Cup in Finland. 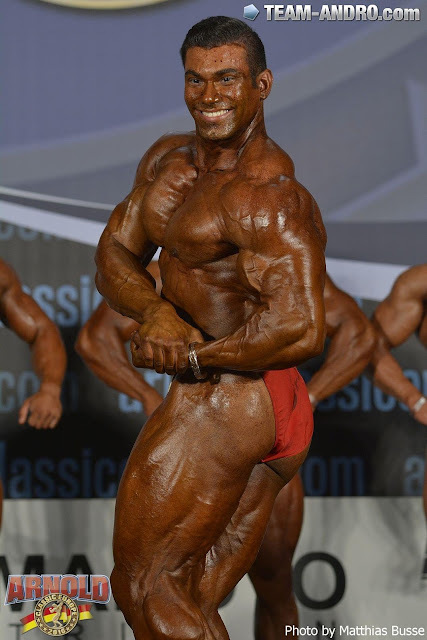 With this achievement on the European bodybuilding stage, he got his Pro Card when he was only 23yo!